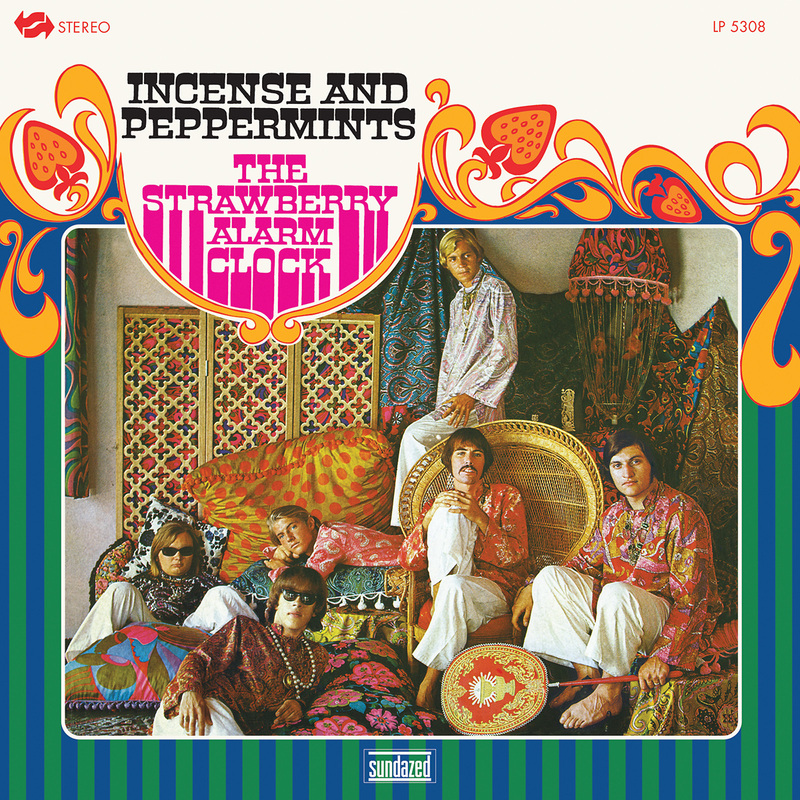 The Strawberry Alarm Clock made musical history with its first single, the infectiously psychedelic "Incense and Peppermints," which topped the singles charts in December 1967. It remains one of the Aquarian Age's most enduring anthems. And as the California combo's debut LP demonstrates, there was a lot more to the Strawberry Alarm Clock than their iconic trademark hit. Incense and Peppermints combines gorgeously melodic flights with a Sunset Strip sensibility--the album is filled with trippy soundscapes, fuzzy guitars, sophisticated harmonies and the evocative lyrics of tracks such as "The World's on Fire," "Birds in My Tree," "Rainy Day Mushroom Pillow" and "Paxton's Back Street Carnival." The result is a surprise-filled collection that All Music Guide calls "a strangely compelling mix of psychedelia, sunshine pop, garage rock, and California harmony." Mastered from the original stereo UNI reels, our vinyl edition features the album's unique original cover art. These LA scene regulars mined the final year of hippydom to produce this debut LP led by the spiralling, organ-drenched title track--a US Number 1 in 1967.RB"